Work Experience at bandv: Our Placement Student Tells All! 2016 has seen rapid growth for bandv with five new members added to the team. One of our new recruits was Rachel, a placement student from Bournemouth University. Rachel joined us in February to manage some of the social media channels for bandv and our clients. With her placement now coming to an end, she’s reflecting on her time with us and everything she’s learnt! I joined the bandv team in February for a six and a half month work placement, despite living an hour away, I decided to take the plunge and travel each day – and I’m so glad I did! Searching for work experience is no small task with countless CVs to send and interviews to attend. But it is all worth it when you find the right company. When searching for a placement, I wanted a well established business that was not too big so that I didn’t get lost in the fold. bandv seemed like the perfect fit for this. The bandv team are great. With everyone being an expert in their field, there couldn’t be a better place to learn. Made up of several departments - website development, website design, graphic design, SEO and PPC, PR, social media and content creation - bandv has been perfect for gaining experience in a range of different aspects of marketing. bandv is also a HubSpot Gold Partner, therefore I had the valuable opportunities to have training on how to use the HubSpot tool and gain my HubSpot Inbound Certification; which both now sit nicely on my CV. As an Advertising student, I have learnt that there are a lot of cross-overs between the advertising and marketing industries. I had the chance to be heavily involved in the Little Fingers campaign for the Lift & Escalator Industry Association (LEIA), so I now have real insight into how a campaign works from start to finish. It is invaluable for me to have first-hand experience which will help inform a lot of my work for my final year of university. I was put in charge of managing the social media accounts for bandv and several clients. As a student, I am always in the frame of mind to take in new information. My social media knowledge has increased tremendously by running these B2B accounts. 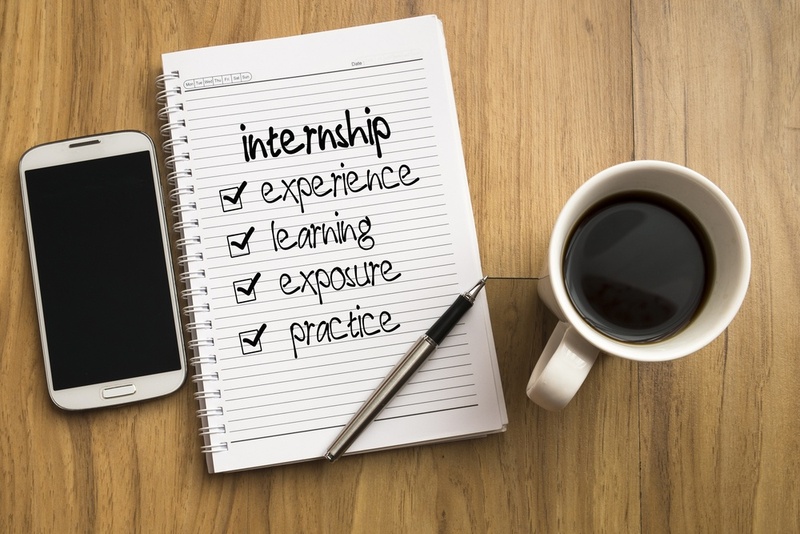 My work experience at bandv has been invaluable to both my university education and in preparing me for my career after university.